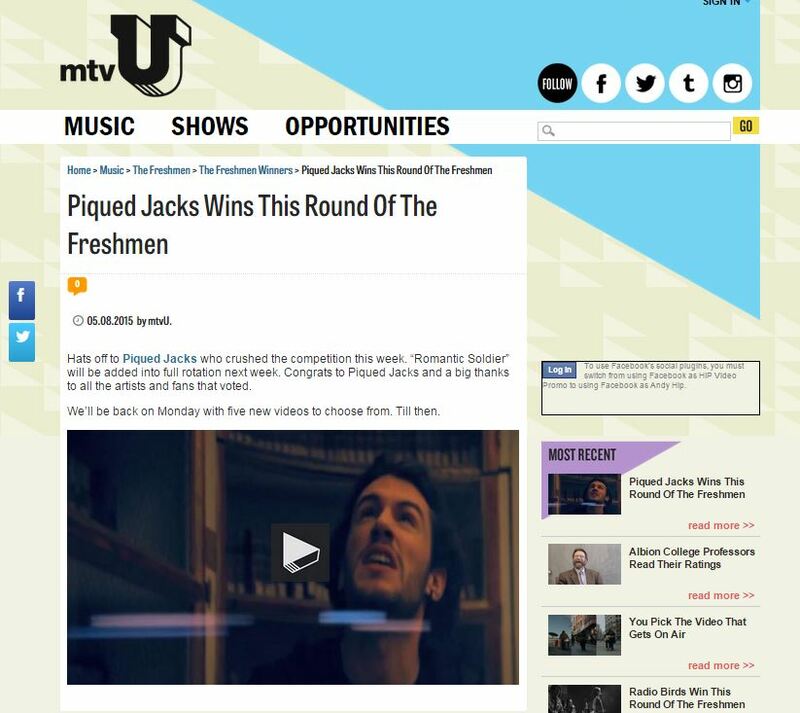 Piqued Jacks WIN mtvU’s The Freshmen! 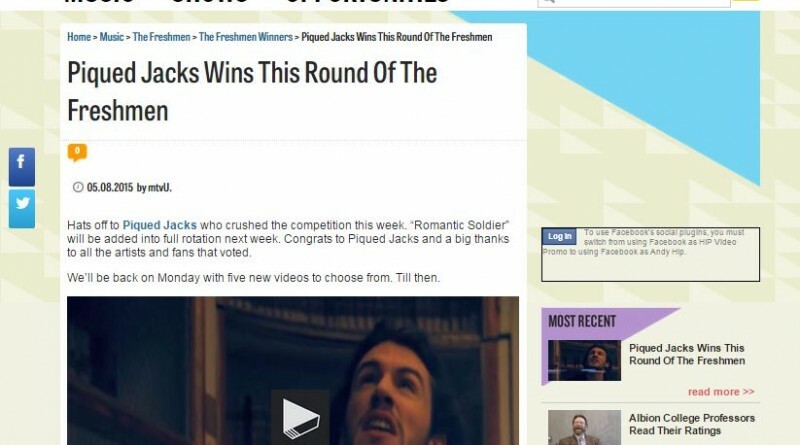 Congrats to Piqued Jacks for winning this week’s The Freshmen Contest! 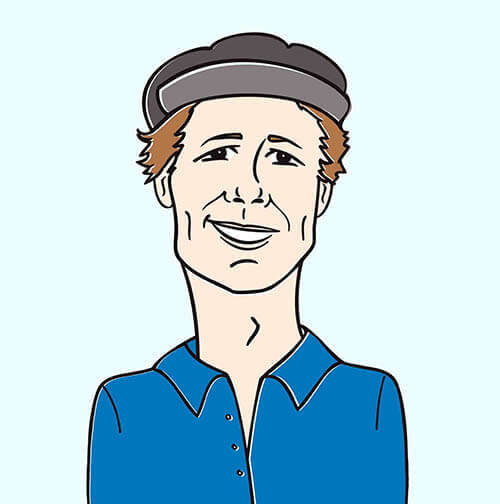 Their video, “Romantic Soldier,” will now be added into regular rotation over at mtvU for weeks to come!